My Muddy Puzzler is a little bit of an enigma, stronger in nature than her older two sisters and focused on whatever task she chooses to pursue, even if she knows it’s the wrong thing to do and it will turn my smile upside down, once she starts something she must finish in her eyes. 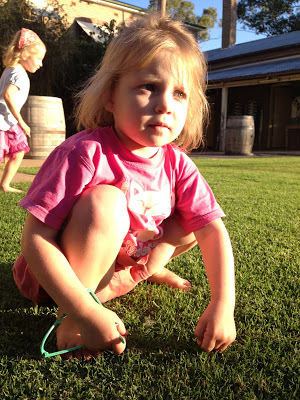 I am in awe of her everyday, especially when she shows me something new she has learnt to do. I know she has her older sisters leading the way and she is desperate to be doing exactly what they’re doing but for me it’s all too much too quickly. 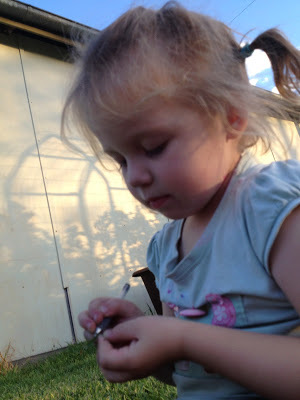 I want her to slow down, I want to savour her being a 3 year old, tantrums and all. 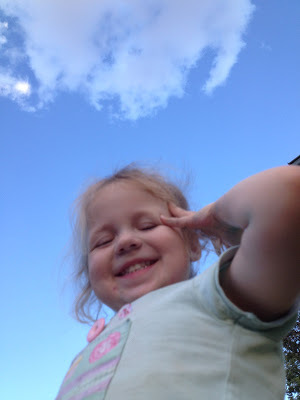 This entry was posted in Muddy Puzzler, Photos on April 16, 2013 by nat. Oh she’s a little star, that is for sure. Love her! I don’t blame you wanting to slow it all down Nat, I am trying to savour every single day with Felix at the moment… as testing as those days often are.